The "White guide" of Pediatric Epilepsy Surgery. A pre-surgical evaluation in children, semiology of epileptic seizure, etiology, palliative surgery and following surgery. Click here to get the contents of the book. 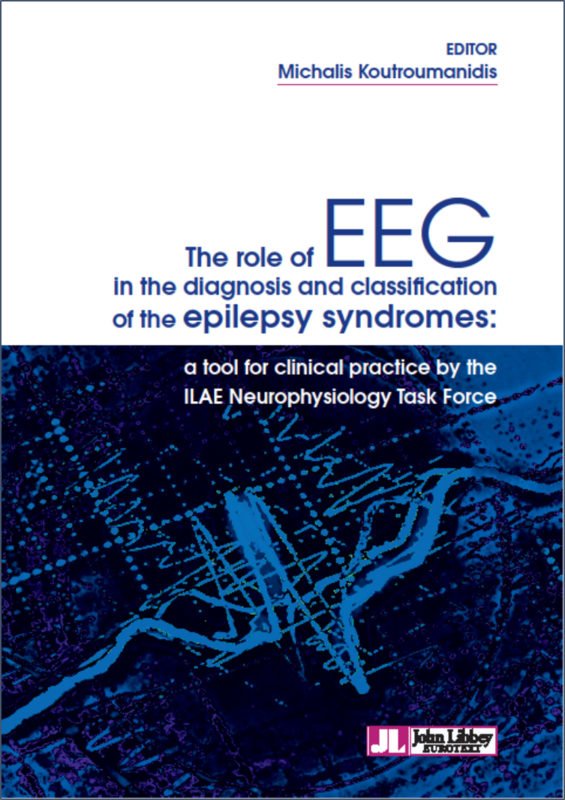 A tool for clinical practice by the ILAE Neurophysiology Task Force. A fully apdated and revised 2nd edition of the usefull tool to analize physiological EEG awake and sleep activities in children and adults. 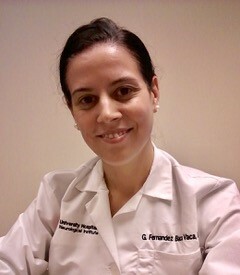 Dr. Guadalupe Fernandez Baca Vaca was awarded the Epileptic Disorders Educational Prize for her paper, Epileptic Seizure Semiology in Different Age Groups, by Guadalupe Fernandez-Baca Vaca, Carlos L. Mayor , Naiara García Losarcos, Jun T. Park, Hans O. Lüders, Epileptic Disorders 2018; 20 (3): 179-88. The award will be presented at the 33rd International Epilepsy Congress in Bangkok from June 22-26th 2019.